Grand Kru County – Golden Veroleum Liberia (GVL) has expressed disappointment by assertions of bad labor practices made by Representative Nathaniel M. Bahway of District #1, Grand Kru County, to the House Plenary on March 7, 2019. Recently, Rep. Bahway complained to plenary that the company is carrying out bad labor practices at its plantations in Grand Kru County. The complaint of Rep. Bahway to the House’s Plenary, the company says it lacks basic facts and includes inaccurate information to the detriment of GVL’s reputation. 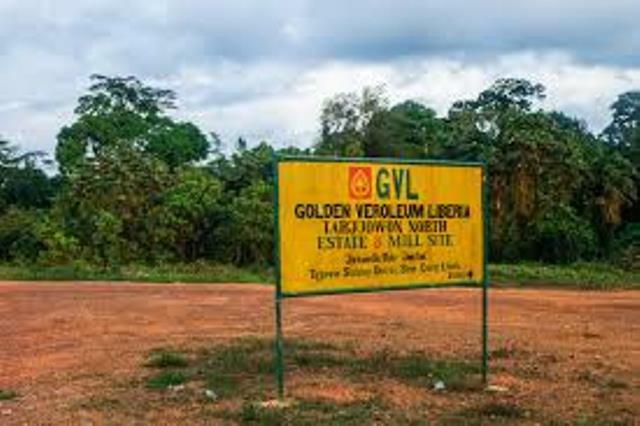 According to a statement released by the company, GVL is a responsible company, and operates in compliance with the Liberian laws and respects the rights of its employees and the local communities in which it is operating. The company says it welcomes constructive criticism and takes seriously allegations of inappropriate behavior, or breaches of its policies, labor law or the Concession Agreement. “The company is determined to work constructively and collaboratively with all stakeholders,” the statement reads. According to the statement, the company is willing to resolve conflicts, labor grievances, and to deliver job opportunities, infrastructure, and livelihood benefits to communities in the Southeastern region. Darius Doe, GVL Communications Officer in Grand Kru explained that, “Hon. Barway has not raised the allegations he made within the House Plenary with GVL management, nor have such complaints been raised during recent visits to our plantations in Grand Kru by Plenary,”. According to the company, Rep. Bahway erroneously asserted that pregnant women at GVL are applying and handling chemicals leading to miscarriages. 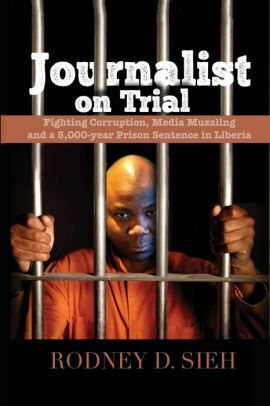 The company also categorically rejects claims of wrongful dismissal of employees pointing out all dismissals are carried out in line with GVL’s policies and the Labor Laws of Liberia; tasks for field workers are clearly defined in a Collective Bargaining Agreement (CBA) signed with its workers’ union and are not excessive as wrongly claimed by the Honorable Representative.